Its intent to buy OpenDNS, a cloud security company, for 635 million dollars was announced by Cisco. The startup company provides security on the move to any device, anywhere, anytime and the purchase builds on Cisco’s strategy to add a cloud security layer. It must be noted that Cisco was one of OpenDNS investors in a $35 million round in May, 2014. 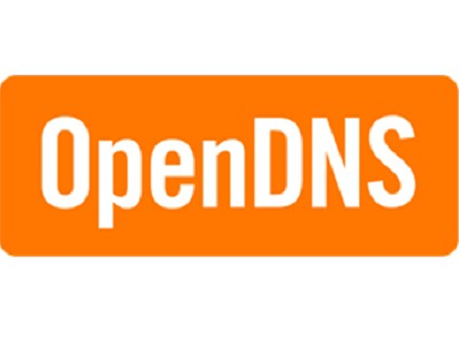 OpenDNS has over 10.000 customers, over 50 million users, it runs 24 data centers and claims more than 2% of the world’s DNS traffic.